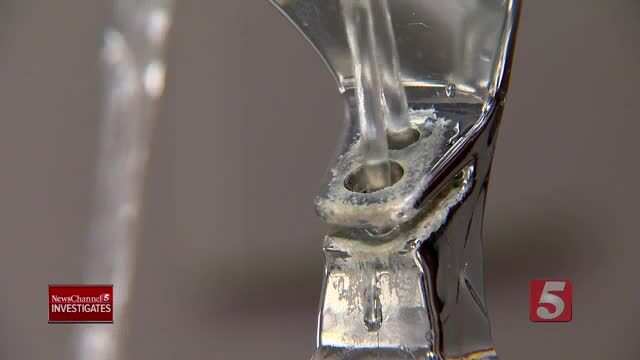 Toxic School Water: Part 1 - A NewsChannel 5 Investigates special looks back at our yearlong investigation of lead contamination issues in the drinking water of Nashville schools and explores what parents across Tennessee can learn from the controversy. 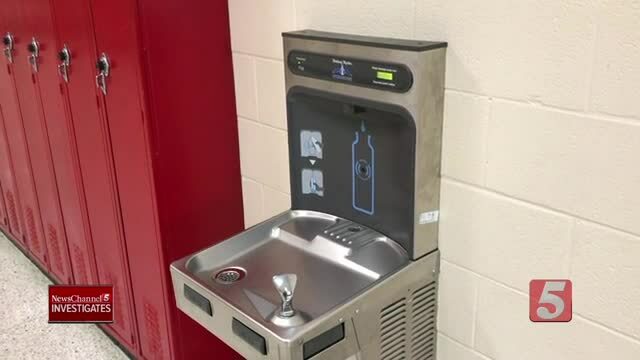 NASHVILLE, Tenn. (WTVF) — A NewsChannel 5 investigation of lead-contaminated drinking water inside Nashville schools has been selected as a nominee for a prestigious George Foster Peabody Award. "NewsChannel 5 Investigates: Toxic School Water" was one of 60 nominees "that represent the most compelling and empowering stories released in broadcasting and digital media during 2018," according to the announcement Tuesday from the Peabody Awards Board of Jurors. “It is our great honor to recognize the most powerful and compelling, but also most brilliant and creative programming of 2018,” said Jeffrey P. Jones, executive director of Peabody. The nominees were selected by unanimous vote of 19 jurors from more than 1,200 entries from television, radio/podcasts and the web in entertainment, news, documentary, children’s and public service programming, the announcement said. Thirty winners selected from amongst these nominees will be announced beginning next week. 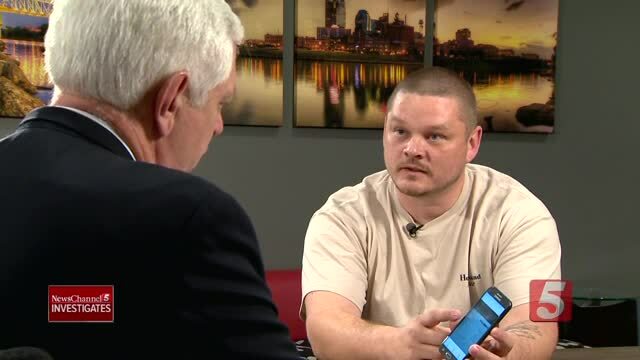 The investigation was the work of chief investigative reporter Phil Williams, photojournalist/editor Bryan Staples and assistant news director Michelle Bonnett. 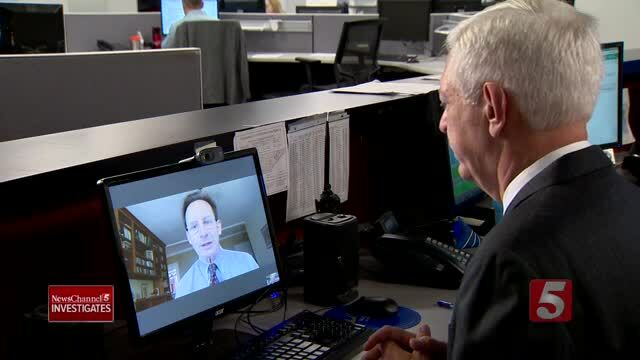 NewsChannel 5's Rhori Johnston and Vicki Yates anchored the one-hour special. 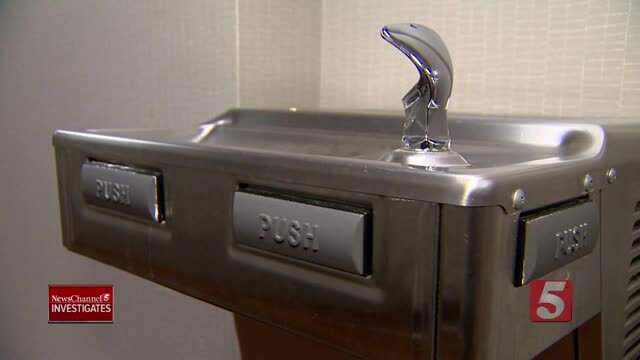 That investigation first revealed in late June 2016 that Metro Nashville Public Schools (MNPS) had tested the water in the district's oldest buildings a year earlier, but the results had never been shared with parents. More than a third of the samples showed lead levels higher than what pediatricians say is safe. After the second round of tests, our investigation discovered that MNPS was only taking action if the test results were 15 parts per billion (ppb) or higher. 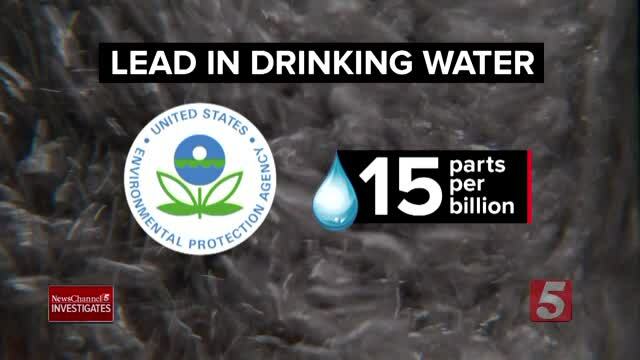 The American Academy of Pediatrics recommends that lead levels not exceed 1 ppb. Then, in May, a school maintenance worker brought us a sample of contaminated water from a school where the district had insisted the water was clear. He had another secret recording that revealed school officials were flushing the water lines before samples were collected, artificially lowering the lead levels recorded in the tests. Last August, Nashville Mayor David Briley intervened. He pressured Metro Schools to abandon those controversial testing methods.